There are all sorts of computer errors, and some of them might prevent your favorite applications from running properly. 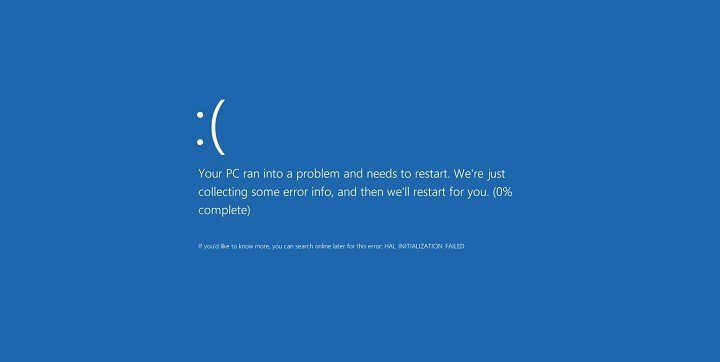 Certain errors can crash your applications, but Blue Screen of Death errors will crash Windows 10 and restart your computer. This is a normal behavior for these errors since they restart your computer in order to prevent potential damage to your PC. Every BSoD error comes with its unique code, but what is common for most errors is that they are caused by a software problem, or in worst case scenario, a hardware problem. Since these types of errors can be rather problematic and serious, today we’re going to show you how to fix NO PAGES AVAILABLE BSoD error. In order to keep Windows 10 safe and stable, it’s crucial to download and install the latest updates. 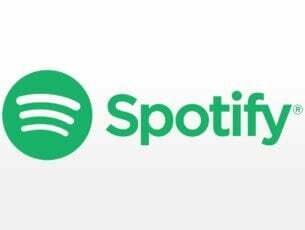 These updates offer many performance improvements, new features as well as many fixes related to both hardware and software. Since NO PAGES AVAILABLE can be caused by incompatible hardware or software, it’s highly advised to perform Windows Update regularly in order to avoid any potential hardware or software issues. Downloading Windows updates is important for system stability, but another key aspect of every operating system are its drivers. 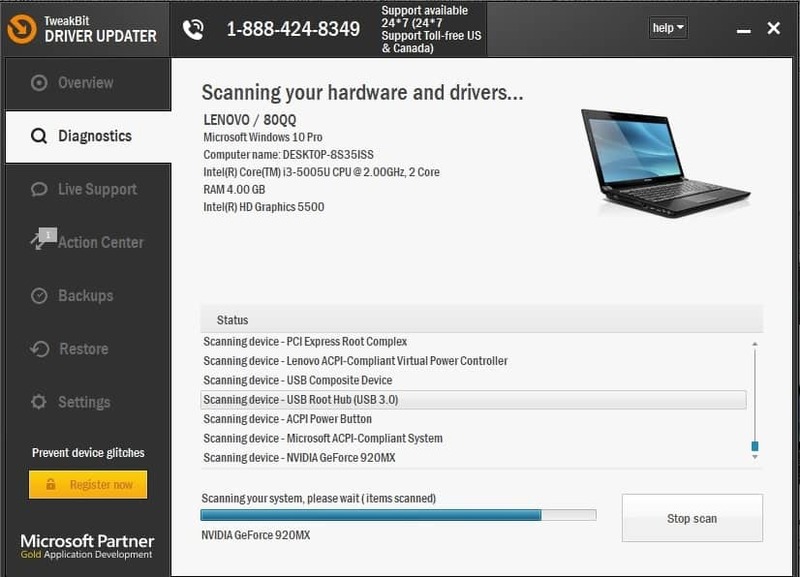 Drivers allow your computer to work with your hardware, and if your drivers are outdated or corrupted, that can cause NO PAGES AVAILABLE error to appear. To fix this error it’s recommended to update as many drivers as you can. 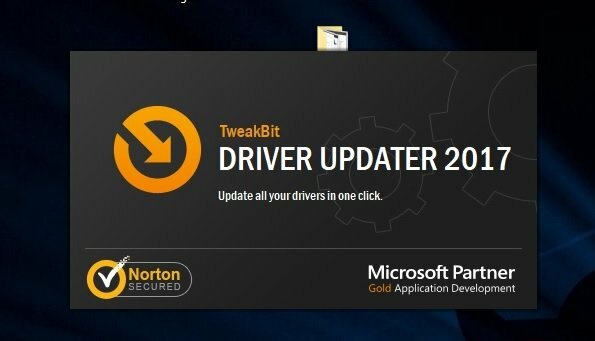 Updating drivers is relatively simple, and you can do it simply by visiting your hardware manufacturer’s website and downloading the latest drivers for your devices. If updating your drivers didn’t get the job done, let’s try a few troubleshooting tools. 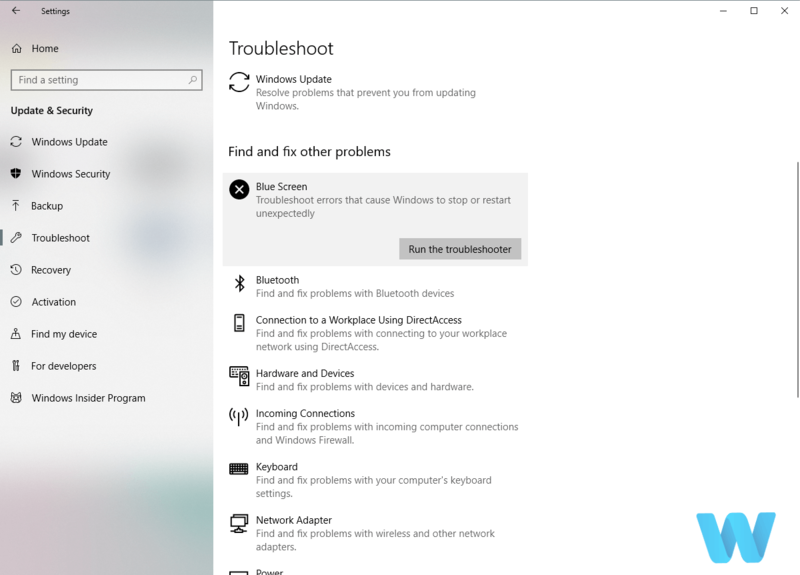 The very first troubleshooter we’re going to try is Windows 10’s built-in troubleshooter. 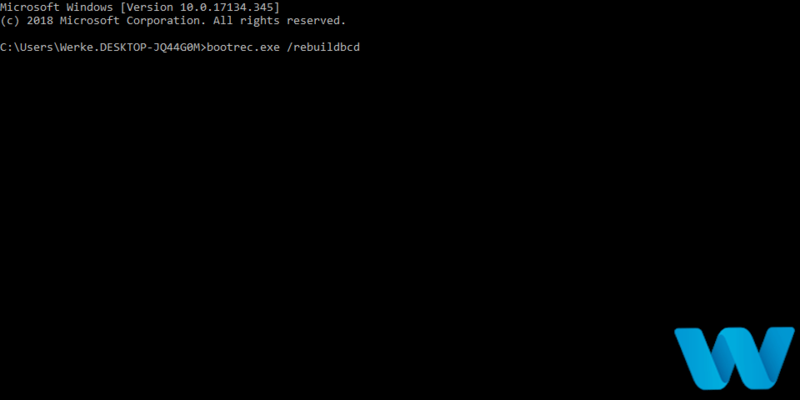 This tool can be used for resolving all sorts of system errors, including BSOD issues. The next troubleshooting tool we’re going to try here is the SFC scan. This command-line tool basically goes through your system and scans it for potential issues. If it finds the cause of the NO PAGES AVAILABLE error, it’ll likely resolve it. And the third and final troubleshooting tool we’re going to try is the DISM. Deployment Image Servicing and Management (DISM) re-deploys the system image, which can lead to resolving various problems. Including the NO PAGES AVAILABLE error, hopefully. Corrupt disk sectors or some other hard drive-related problems can easily cause various BSOD issues. Including the NO PAGES AVAILABLE error. So, checking the state of your hard drive surely won’t hurt. As we previously mentioned, BSoD errors can be caused by software, and if you installed any new software prior to this error, be sure to uninstall it. It’s worth mentioning that almost any software can cause a BSoD error, so be sure to remove all recently installed software. One of the most common causes for BSoD errors is your antivirus software. 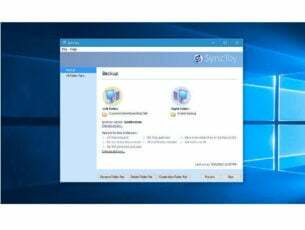 Using antivirus software is important, but certain antivirus programs might have issues with Windows 10, meaning that you’ll have to remove them from your PC. Almost any antivirus software can cause these types of issues, so be sure to remove all antivirus software except Windows Defender. Using uninstaller tools to remove antivirus software is a good practice since many antivirus tools leave certain files behind when you uninstall them. Few users reported that uninstalling the antivirus software doesn’t fix the NO PAGES AVAILABLE error, but using the dedicated uninstaller tool does. Many security companies offer these tools for their software, so be sure to download them. Restart your computer while it boots. Repeat this step until your PC enters Automatic Repair mode. 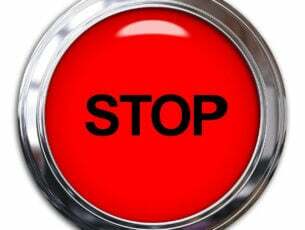 Select Troubleshoot > Advanced Options > Startup Settings and click Restart button. Once your computer restarts, you should see a list of options. 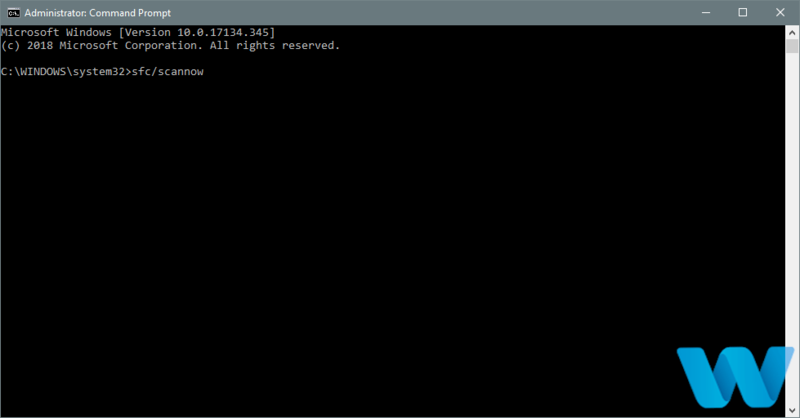 Select Safe Mode with Networking by pressing 5 or F5. When you enter Safe Mode try to uninstall any problematic applications. While you’re in Safe Mode, check if your computer is working properly. If no BSoD errors appear in Safe Mode, your issue is probably caused by a problematic software or driver, and you need to locate it and remove it. 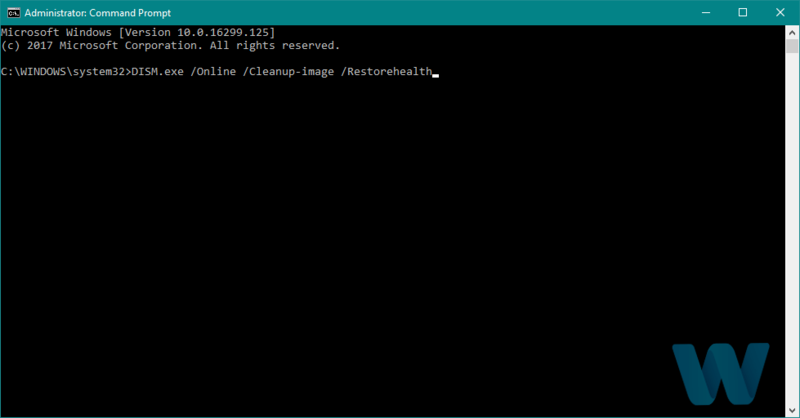 Start the Automatic Repair by restarting your computer couple of times during the boot sequence. Enter your username and password and choose the restore point. Restart your PC couple of times while your PC boots. If the problem persists even after the reset, it’s most likely that NO_PAGES_AVAILABLE error is caused by a faulty hardware. Newly installed hardware can cause BSoD errors, especially if the new hardware isn’t fully compatible with your motherboard. If you installed any new hardware before the NO PAGES AVAILABLE error started appearing, be sure to remove it or replace it and check if the problem is resolved. If the problem still persists, it might be due to a faulty hardware. Most common cause for BSoD errors is your RAM, and in order to check your RAM you’ll have to test RAM modules one by one. Simply remove all but one RAM modules and check if the problem still persists. Repeat this process for all installed modules. In addition, you might want to use tools such as MemTest86+ to check if your RAM is working properly. If your RAM is working without any problems, your motherboard, hard drive or any other hardware component might be causing this problem. 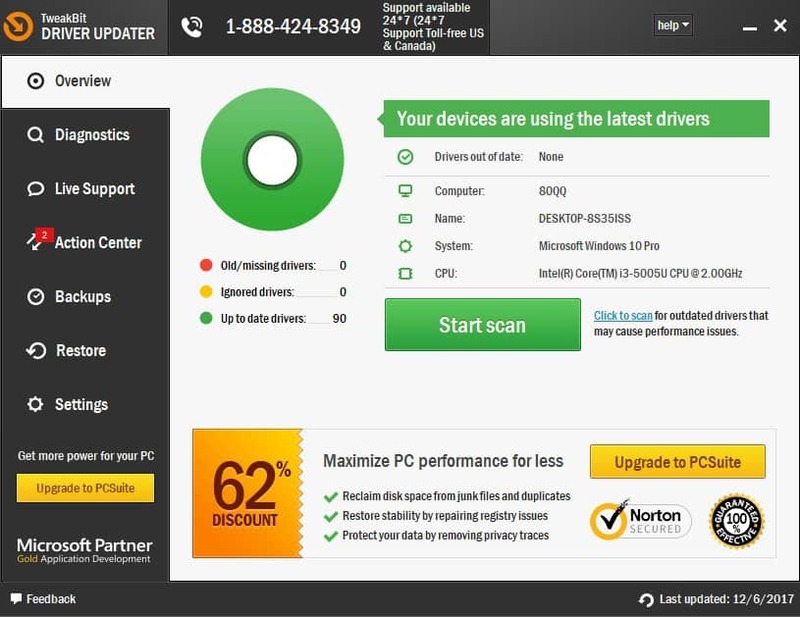 We strongly recommend you to download this tool (100% safe and tested by us) to scan and fix various PC problems, such as hardware failure, but also file loss and malware. NO PAGES AVAILABLE error can be problematic, and this error is often caused by a faulty RAM module, but before you replace your RAM, be sure to try other solutions from this article.